with your brand colors, fonts and logo. 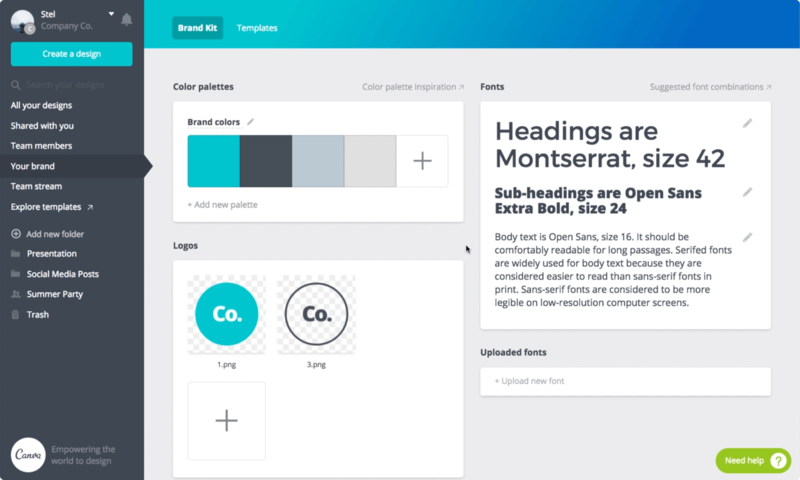 With the power of Canva's brand templates, fonts and colour palette at your fingertips, you and your team will be sure to produce designs that fit your brand. Can’t find your font in our library? 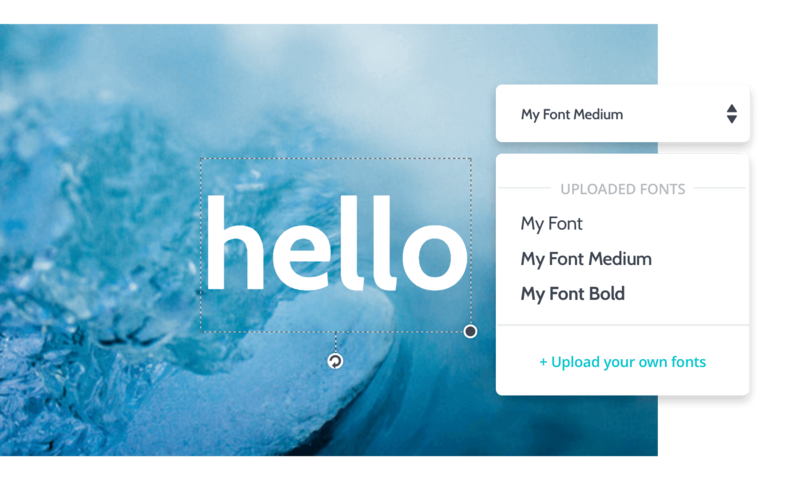 No need to worry, you can upload your font in the brand kit and use it anytime in any design. 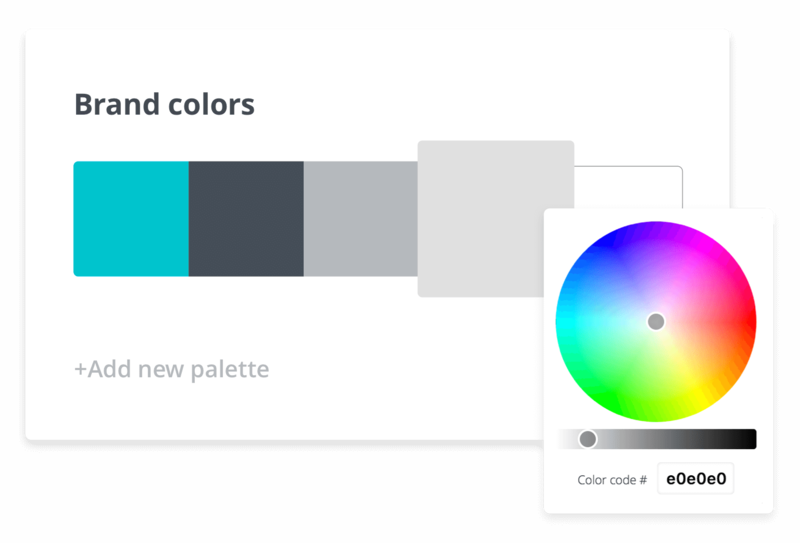 Ensure that your materials are always consistent by setting up your colors in the color palette section. 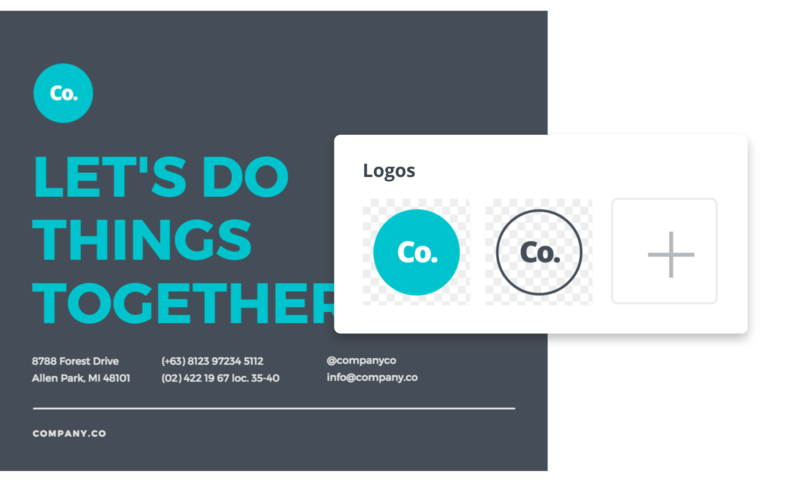 No need to upload your logo every time you need it, upload it once in the brand kit and access it anytime for any design. Resize your work in any design type with just a click.